The EYES ON BANGLADESH exhibition will showcase the work of nine noted Bengali photographers together in New York City for the first time. This project offers a vision of Bangladesh not often seen in the West, and begin a dialogue between first and second generation Bangladeshis in the process. This exhibition and all the events during the exhibition will be completely free to the public. Munem Wasif photographs the people of his native Bangladesh through narrative. He was one of the curators of Chobimela VII, a biennial International Festival of Photography and Drik Initiative. He has been represented by Agence VU in Paris since 2008, and his latest publication, Belonging (2013), is a collection of images of Old Dhaka. Rashidul Talukder was a noted Bangladeshi photojournalist for The Daily Ittefaq. He was most known for capturing some of the defining images of the atrocities during the Bangadesh Liberation War of 1971. 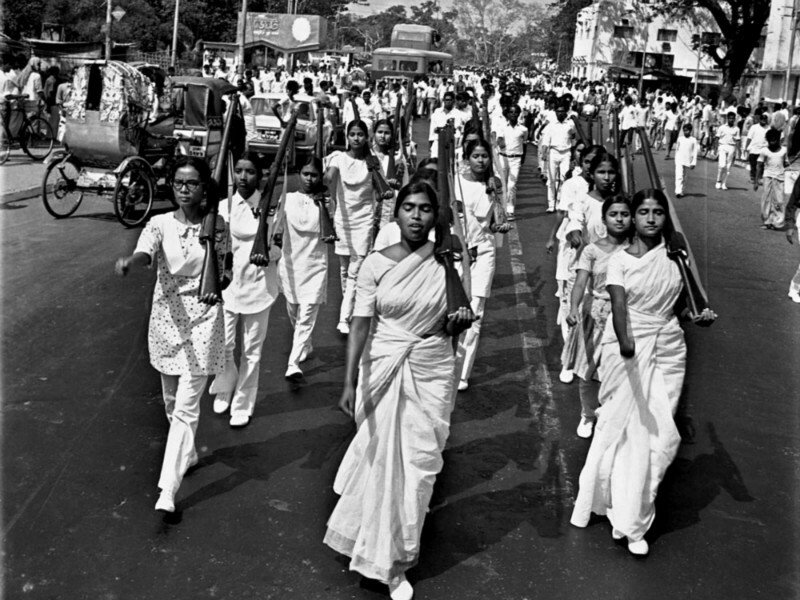 His photographs of the 1971 liberation war are considered invaluable documents. For several decades, he recorded various aspects of Bangladeshi life. His photograph of Bangabandhu Sheikh Mujibur Rahman's historic speech on March 7, 1971 was nominated for the Encyclopedia on Southeast Asia, published by Cambridge University, England. Due to his exceptional contribution to the field, Rashidul gained much deserved recognition. He received a lifetime achievement award at Chobi Mela: an international festival of photography in Dhaka. In 2010, he was honored by National Geographic with a pioneer photographer award in the All Roads Photography Program. Saikat Mojumder is a Bangladeshi photographer, with a special interest in human rights issues and culture. He was born in Netrokona on June 24 1985. He completed his graduation in photography from Pathshala, The South Asian Institute of Photography. His major photography works include GENEVA CAMP (where dreams are restrained), JEOPARDIZE FOREST, ANIMAL SACRIFICE ON DURGA PUJA. LIFE (born in a slum) His works have been published in local and international publications such as The Daily Star, Daily Samakal Canvas fashion and lifestyle magazine, New Nation, The New York Times " Lens Blog" Soudi aramko world, The Sunday times, British Journal of photography, X magazine, Jhons Hopkins Magazine, The New York Times etc. Currently he is working in Drik picture library as a photographer. He's worked as a photographer in Canvas Fashion and lifestyle magazine. Saikat also worked as a contributor in The Daily Star-largest English daily in Bangladesh. He achieved the Ian Parry Scholarship as Commended and he also achieved the excellence award from China International Press Photo Contest. 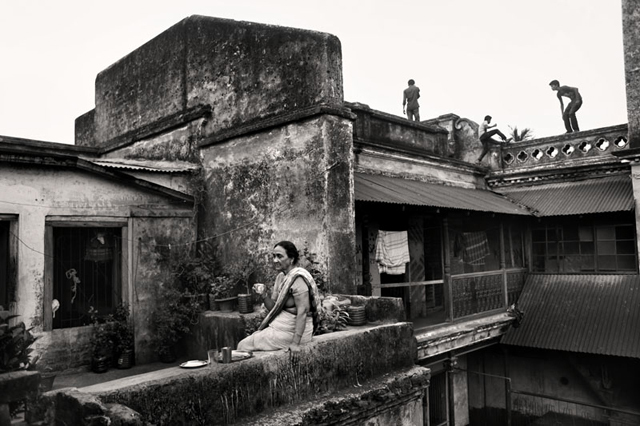 Taslima Akhter is an activist/photographer who was born in Dhaka in 1971. She graduated from Pathshala (South Asian Media Academy) with a degree in Photojournalism. He work foucuses on social issues such as working conditions in Bangladesh. Her work "The Life and Struggle of Garment Workers" won the Julia Margaret Cameron Award and was also selected for Angkor photo festival 2010 in Cambodia and exhibited in Bangladesh during the garment workers' movement's strike. Alongside these awards she has received the best photographer award from 5th Dali international photography exhibition in 2013. Her work on garment workers life was exhibited in USA and China in 2013, and also exhibited in Germany in 2012: which was organized by COURAGE. As you can see, Taslima's work has gained recognition from nations throughout the globe. Today she is working as a coordinator of "˜Bangladesh Garment workers Solidarity'. Considering photography as a part of her activism, she chooses to work on gender-environmental-cultural issues and the issues of social discrimination. 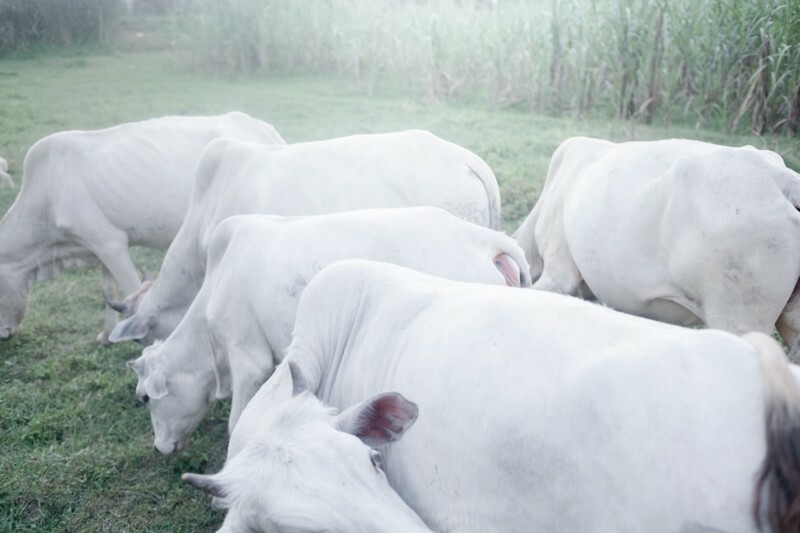 Rasel Chowdhury (born in 1988) is a documentary photographer. In his early years, Rasel was into photography without any particular reason or motivation. However he eventually became attached to the activity and began documenting spaces in and around his motherland: Bangladesh. 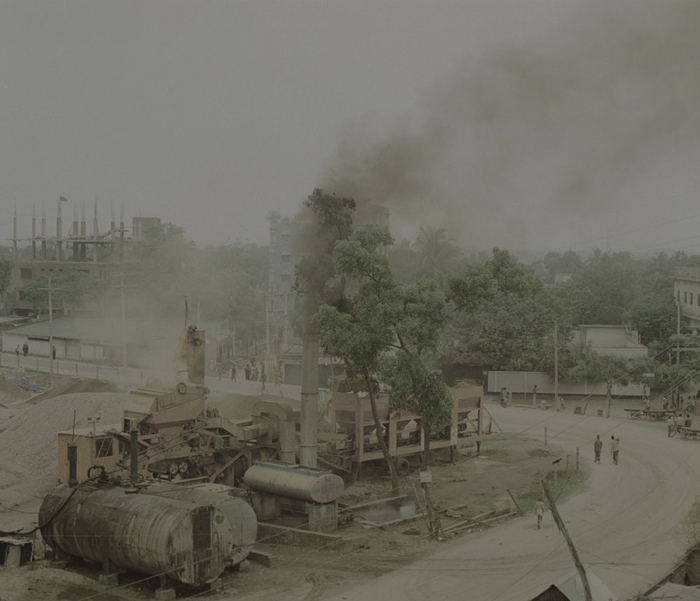 Like Taslima Akhter, Rasel also graduated from Pathsala (South Asian Media Institute) eventually he started taking notice of the changing landscapes and environmental issues in Bangladesh as two extremely important subjects to document in his generation. Rasel started documenting a dying river in Buriganga, a dying city in Sonargaon and newly transformed spaces around Bangladesh railways to explore the change of the environment, unplanned urban structures and the new form of landscapes. During the same time, he started developing his own visual expression as a landscape photographer to address his subjects with a distinctive look. His accolades include The Getty I mage Emerging Talent Award (2012) and the Magnum Expression Photography Award, (Finalist) 2010. Shumon Ahmed is a visual artist from Bangladesh, born in Dhaka in 1976. His love for photography began when he was a teenager. Shumon first tried capturing portraits in black and white with a camera borrowed from a friend. Little did he know that photography would not only become his passion but also a way of life, a tool of self expression, and an endeavor to capture the exterior and the interior, the visible and the invisible. Graduation from Pathsala in photography, Shumon's work has run in various publications: from online to print. His work has also been featured as part of Asia's biggest biennial photo festival, Chobi Mela V, in 2009, and recently being part of a Landmark exhibition at the Whitechapel gallery and Fotomuseum. Shumon Ahmed currently works freelance while exploring the fusion between video and photography to vividly tell stories that are profoundly private and communal at the same time. Samsul Alam Helal is a freelance photographer based in Dhaka Bangladesh. He is 3rd Year student of Pathshala, South Asian Media Institute. Helal has participated in various international workshops conducted by renowned artist such as Philip Blenkinsop, Peter Bialobrzeski, DJ Clark, Larance Leblanc, Shorab Hura, Abir Abdullah and Munem wasif. He wanted to tell the stories of people and to be specific, people who fall into the groups of minority and neglected class. He wanted to portray their identity, dreams and longings and do to raise curiosity and questions. His work has been exhibited in Delhi Photo Festival, India 2011, 8th Angkor Photo Festival, Cambodia 2012, Chobi Mela VII, Bangladesh 2013 and Promenade photographique, Franc 2013. His work has been published in national and international newspapers and magazines such as 6Moies, The Daily Star, The New Age, The New Nation, The Sun, The Independent and Book Published in Kathmandu A pocketful of Momos. 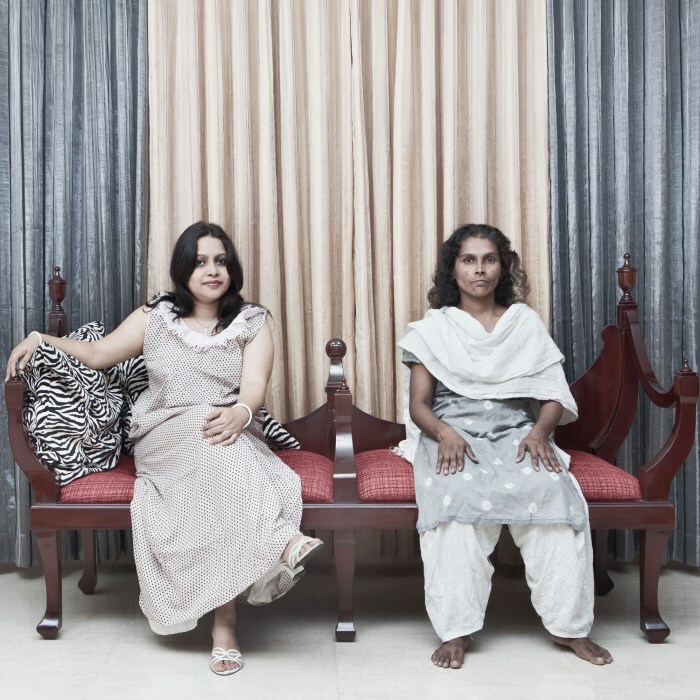 Jannatul Mawa turned to professional photography after years of working as a social activist. 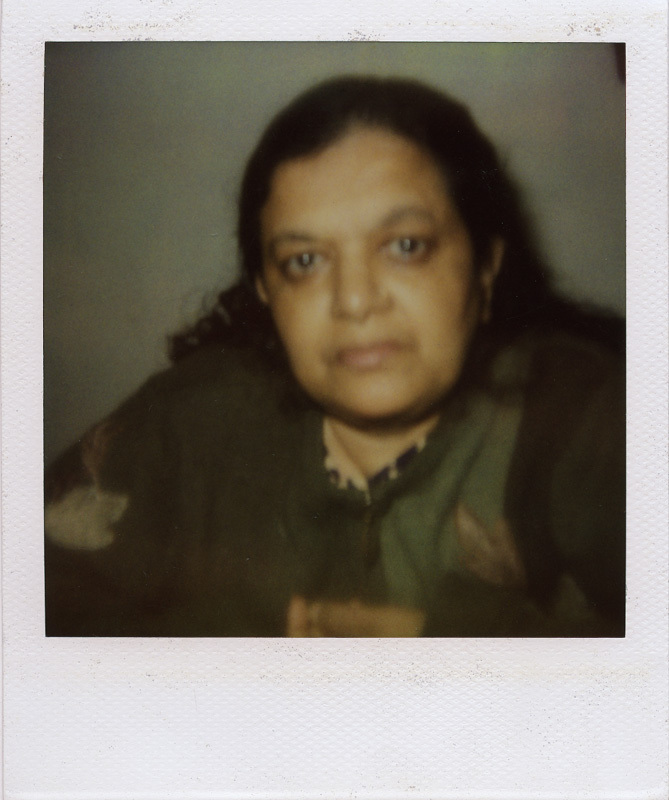 Politically active since her student days and a keen advocate for the rights of women, stories she has covered range from her daughter growing up in urban Dhaka, to young Maoists in Nepal. In 2009, she received the 6th Daily Star award in the Celebrating Womanhood Contest, and a UNICEF award under "˜Feature 2000 on women and Children's rights'. 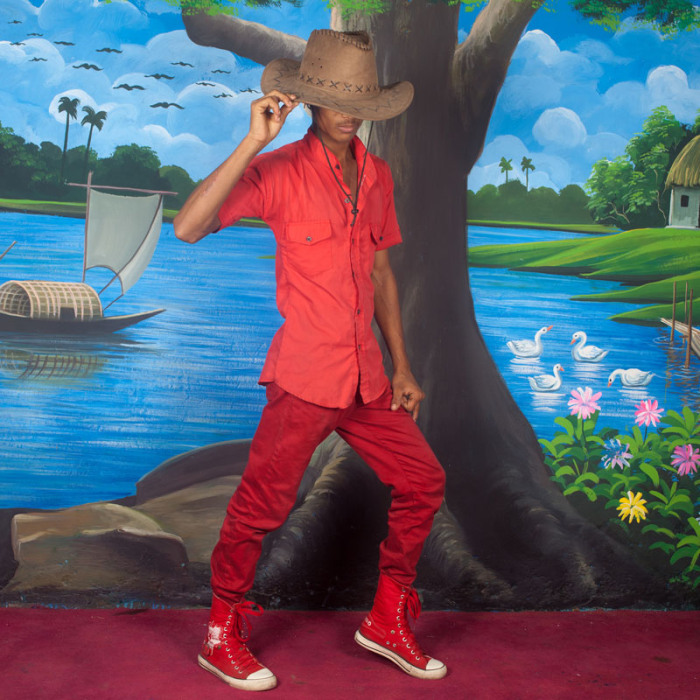 Sarker Protick is a Documentary photographer based on Dhaka, Bangladesh. After completed his bachelors in marketing, he studied photography at Pathshala- the South Asian institute of Photography. He later participated "˜New Media Journalism' at the University of Virginia and "˜Documentary photography' at University of Gloucestershire, UK. In 2012, Sarker won the Prix Mark Grosset pour les Ã©coles internationales de photographie and the World Bank Art Program. He also exhibited at Chobi Mela International Photography Festival, Noorderlicht Photo Festival, Photovisa Festival, Organ Vida Festival of Photography, Dhaka Art Summit, Tokyo month of Photography and Festival of Promenades Photographiques. His work was selected for the Pathshala monograph- "˜Under the Banyan Tree', a 12 years retrospective of Pathshala. He has been chosen by the by the British Journal Of Photography as the "˜One to watch' in 2014. Sarker is a lecturer at Pathshala South Asian institute of photography. Our goal is to promote art in developing countries by raising 25k in order to host a free week long photography exhibition (March 26, 2014- March 30, 2014) that will bring contemporary photography in Bangladesh to the Greater New York City area. This exhibition and all the events that will take place during the exhibition will be completely free to the public. The 25k will cover the cost of operations, renting the exhibition space for 7 days, printing about 90 large high quality prints of the photographs, frames, promotional materials, chare rents, sound quipment, travel costs, screens, food for events, projectors, consulting, fundraising, printing posters, and flyers. Again, the events and the exhibition will be completely free to the piblic and we want at least 7,000 people to attend. We are doing this to support the art and the artists in developing countries. We are doing this so our culture will be understood and not misrepresented. We are doing this to connect the disconnected generations of immigrants. We are doing this to be understood by the larger community. We are doing this to show the world the beauty of our heritage. We are doing this because growth happens by opening doors to different perspectives. We are doing this because countries that are pegged as "third world" not only deserve to speak and be heard, but also to be admired and respected. We are doing this to share with you one of Bangladesh's riches. Please support us! This group of amazing people were brought together by Nabil. They have achieved great feats individually, but together they are the unstoppable dream team! Thanks so much for visiting our page and supporting us! Together we can put this together and show the "first" world all the wealth and beauty that exists just outside. Follow us! By liking us and following us on social media, you make us stronger! Whether you talk, tweet or blog you can help us by getting out the word! Each time someone who believes in our mission, shares our campaign, we will be one step closer to meeting out goal! Tell a friend or five. Share us or give us a shout out on facebook! If you're a blogger, write a post about us. Forward the link to our gofundme page to your friends, family, and coworkers. We have raised $3,530 so far with your help! Thank you! This Wednesday (February 26th), we will be hosting the United Nations Gala 2014. Join us to find out about Eyes On Bangladesh.We will have performers(singers,comedians, dancers), surprise guests, and other fun activities such as the Late Night Art making with Ayesha. Come support the EOB community and join us for a fun evening! V- Day has come to mean much more than love for your lovers. It has become a global call to women survivors of violence to break the silence and release their stories. In light of today EOB wants to congratulate and honor one of our very own photographers-- Taslima Akhter for breaking the silence with her work "The Life and Struggle of Garment Workers". Taslima is an activist and documentary photographer whose work centers around woman's rights and workers rights. 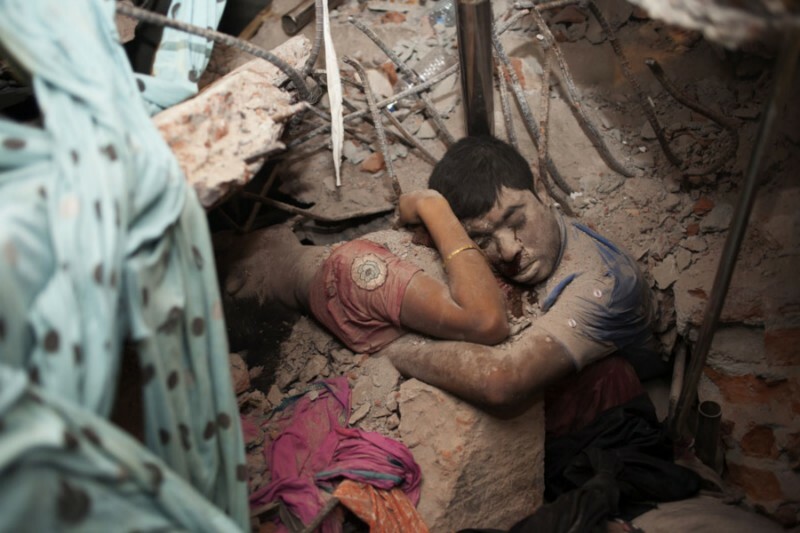 Most recently she won the World Press Photo contest 2014 for her single photograph "Final Embrace." Congratulations Taslima, the EOB team bows to you! Show your love this V- Day! -- Support EOB and bring Taslima's courageous work to New York by telling all of your friends and family! We want to take a moment to thank some of our supporters who have donated. With your help, we just reached $1,915! Our deepest thanks to our seeds and roots! All those who showed up on the cold night to Neerob's restaurant for our first fundraiser! And all the other supporters who have chosen to remain anonymous! Also a very special shout out to our very first seed ($50) "“ Athanasia Kotopoulos and our very first root ($100)- Joseph Johnston! We are well on our way to raising at least $5,000 by Feb 12th to allow us to order the prints of the photos so that we can receive them back in time for the exhibition! Thanks for supporting this great moment that aims to redefine and set a new standard for cultural programming for Bangladeshis in New York. This has so far been a totally community-funded exhibition. Thank you so much for your support. We love you! You're supporting the arts in a developing country by helping lay the foundation for our forest! Thank you! You are supporting the arts in a developing country! We'll send you a personal thank you email! Thank you! You get a personal letter from one person of your choice on the team! Thank you for helping us grow! You get a Coffee Date with an EOB member. Make sure to claim it! Thanks for helping us breathe! You'll receive A beautifully printed EOB poster with one of the photos that will be exhibited! Thank you for helping us make waves! You will receive Poster plus personal VIP exhibition tour with the curators! Thank you for helping us bloom! You recieve a poster plus personal portrait session with Nabil! Thank you for giving us life! You'll receive a poster plus invitation to dinner cooked by EOB team, and a portrait session with Nabil! Thank you for becoming a part of the larger picture! You get an invitation to dinner, a beautiful poster, and mention in the press! You receive a poster, a tour with the team, portraits taken by nabil, invitation to dinner and notable press as huge sponsor!